A positive and skilled communicator. Jonathan enjoys being in a role that allows him to make smooth transitions between both Sellers and Buyers. Experienced and knowledgeable in both Property Management and Sales. 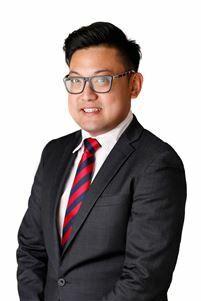 He is also a graduate from Curtin University (Bachelor of Management and Marketing). Jonathan will be able to provide you an ideal position and direction to go with using precise reports and analysis.